KrisKaylin is a 24-year-old Charleston Native. She completed high school at Charleston County School of the Arts in 2012. Kris was a dance major at SOA and the love of dance and music came hand and hand. She then matriculated to South Carolina State University where she received her Bachelor of Arts in Broadcast Communications in 2016. 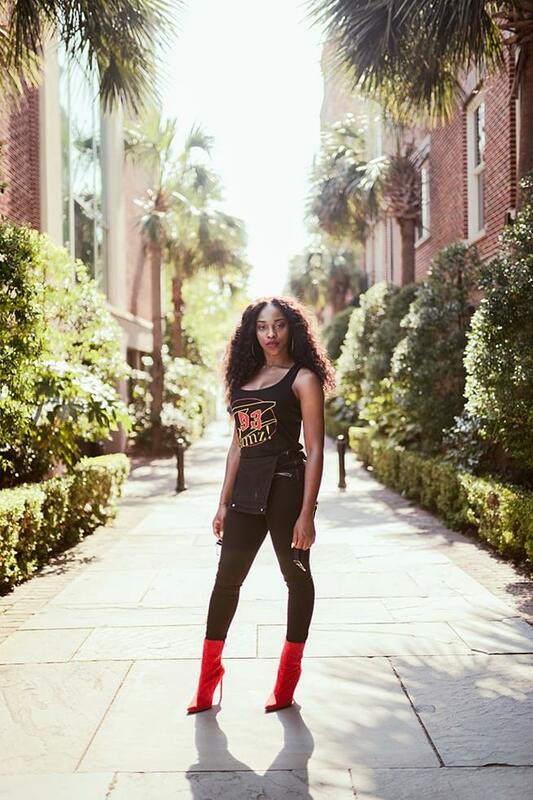 While enrolled at SCState Kris was extremely active, she discovered her passion to create which drove her to create the web series ‘Bulldog Bite”. Post-graduation, Kris created the Next Up Charleston web series which allowed her to tie in her passion for media and music into one. She does an in-depth interview with the local artist so their fans can get an idea of who they are outside of the studio. Kris also has a podcast Mars Vs. Venus which allowed her to cross paths with VP. You can now hear Kris on Z93 JAMZ every Saturday from 10:00am-3:00pm!